10 years ago I was living back home in the Midwest. I had a three year old and one year old and worked in real estate with my family. I thought life would always go on like that and little did I know how much I’ve gone through in 10 years! 10 years ago was also when the horrible hurricane Katrina hit New Orleans. I honestly don’t remember much about that time, except watching the devasting news on tv. So many people lost. So many people’s life destroyed. So much impact that was never expected. 10 years ago Johnson Controls stood with Tulane University to rebuild and resume classes within five months after Hurricane Katrina’s devastation. Ten years later, the university and New Orleans residents are building a better future one project at a time. 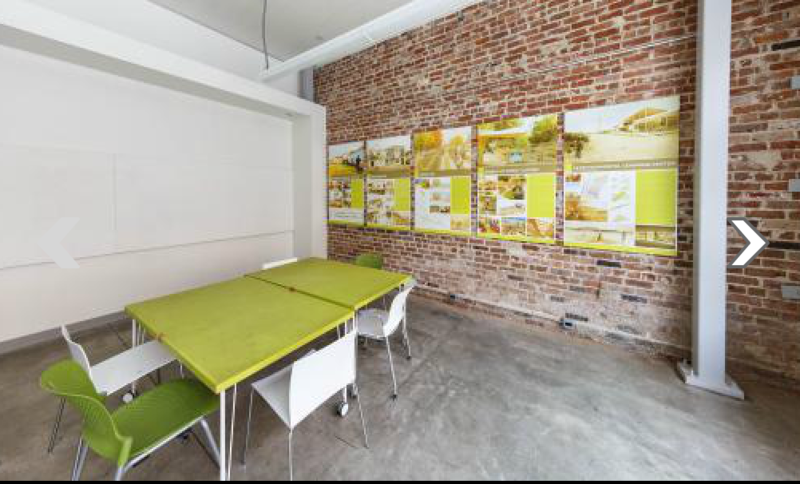 Johnson Controls is proud to help the Tulane City Center, a non-profit organization founded by the Tulane School of Architecture, rejuvenate the community. A $1 million commitment helped Tulane University and New Orleans move forward. Amazing. I would love to see all the changes that have been made and included one of the photos here. Just think of all the time and dedication so many people have given. “Tulane needed help then, and New Orleans continues to need help today. We proudly have committed $1 million to help revitalize the community with projects that advance the lives of Louisiana residents and their families,” says Bill Jackson, president, Building Efficiency, Johnson Controls.. I wish all companies stood out and gave their heart. 10 years is a fabulous commitment! For more information and to meet Wendel Wendeling – a man committed to his family, his customers, and the city he calls home click here. Warning you may need a few kleenex. What do you remember about Hurricane Katrina? Every once in awhile I dream about being in college again. The friends I made, the experiences I had and even the fun classes I took. I think I would be a student all over, until I think about the costs. When I was in college, the internet was a new thing. We had dial up in our dorm room and I remember my roommate and I fighting over who was online vs who wanted to be on the phone. We couldn’t do both! These days everything is online. Not only does it save tons of time, but it saves lots of money too! Who would have ever thought that you could Rent and Return your textbooks all from your computer? Plus, make money! Save 40-90% off of bookstore prices ~ who wants to Search and then Stand in Line at the bookstore anyway? Free shipping both ways ~ can it get better than that? Highlight in the textbooks ~ I was never much of a highligher, but I know many are. Flexible renting periods ~ for those who may need more time. Easy to search by isbn, author, title, keyword ~ I’m sure you’ll find it. Donation to Operation Smile with each textbook rented ~ love it! And their new program RentBack. A new initiative that allows students to rent the textbooks they own – to other students. This is awesome because it allows you to make 2-4x more money compared to what you’d make through buyback options at the end of the semester. Gosh, do you remember those buyback lines? For almost no money? I do! Do you know a college student who could benefit from Campus Books Rentals? What is better then saving time and money?